Todays Workout - Get it Done Son! Home Sandbag Fitness Blog Todays Workout - Get it Done Son! 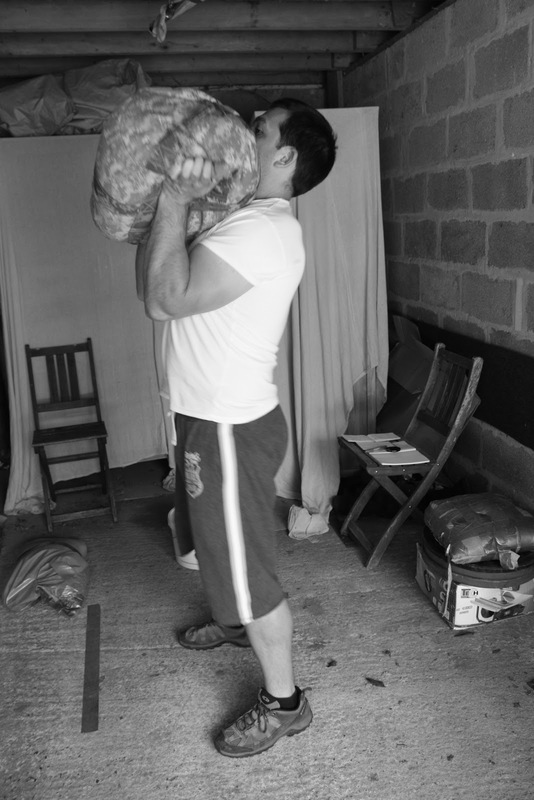 Choose a sandbag weight that challenges you.